We pulled it off !! 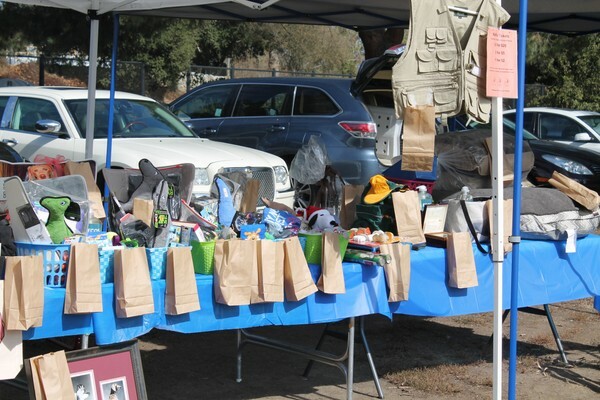 Just our small group managed to provide all the equipment and almost all of the manpower to do the entire event. And I thought everything went very well. At the end of the day an ex-member named Bob Hunt did help us out with tearing down and putting away equipment, that was very kind of him. But other than that – it was all us. Thanks to Vickie for thinking of the nail demo, and to Louise for giving it. That was great. 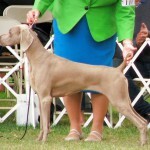 I am pondering having a Fancy Weim Hat contest next year, what do you think? Might be fun – and see what people show up with. If you have any ideas of other fun stuff, please let me know. The games seem to have faded away. I’ve come prepared for the past 2 years, without many takers. So we need to have some alternative, all input is appreciated. We had a great turnout for the match and “handling class” prior to the Festivle avtivities. 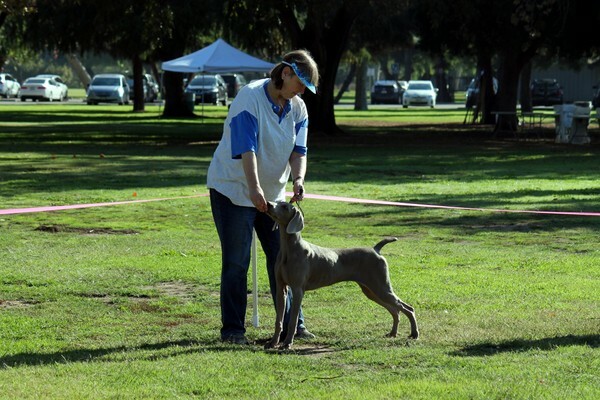 It was a nice day, and Judge did a great job with the youngsters and calmed the handler nerves too! 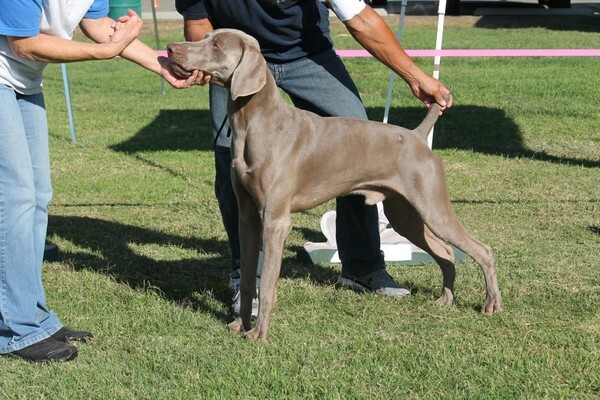 We want to thank each of the SWC members for their participation in the 23rd Weimaraner Festival on our behalf. What an incredible day! 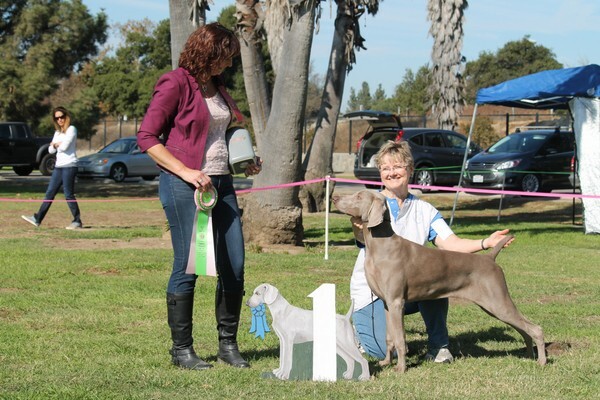 This always is a wonderful opportunity for So CA Weim Rescue adopters/supporters and SWC members to come together and enjoy and share our love of the breed. It’s quite incredulous what a following the Weim Festival has earned. Our adopters ask months in advance if the date for the Festival has been finalized. 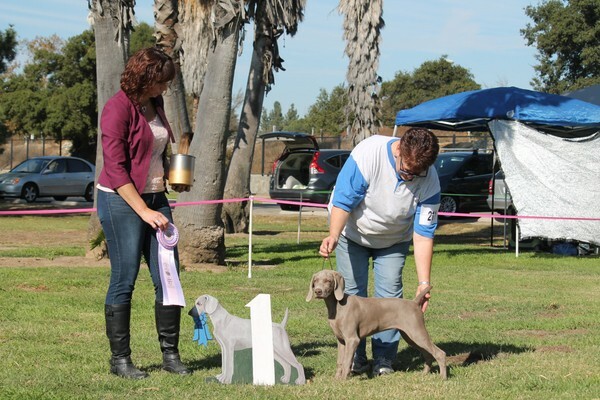 As you know, they come (with their Weims, of course) from Oregon, from San Diego, from Orange County, Carmel, Palm Springs, the Santa Clarita Valley. They come because of the promised fun day with their Weims. They come because they believe and support both Rescue and the Club. I feel very proud of what we have accomplished together. 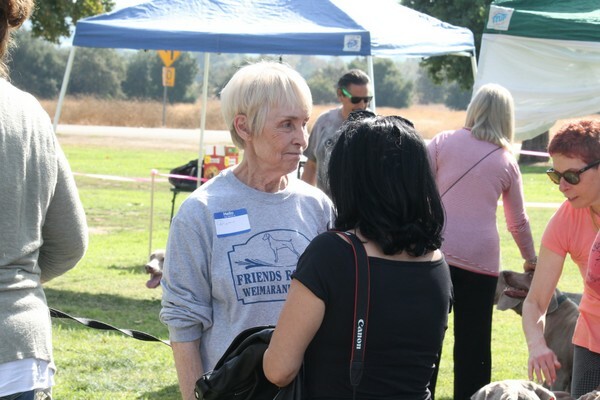 We’re greatly indebted to Gina Grissom for bringing this event to fruition and for recognizing long ago how meaningful it would be for our two groups to communicate and work together. 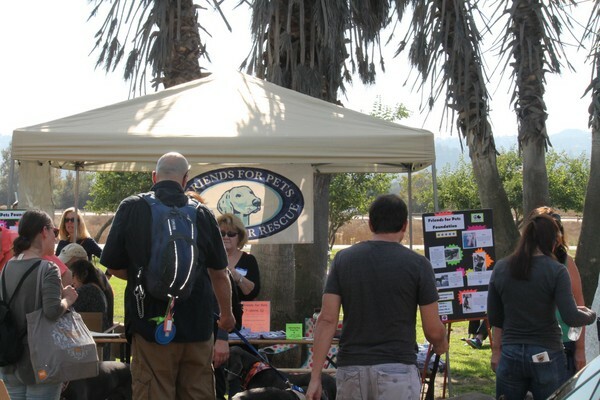 The Festival kicked off with games selling/buying of raffle tickets, old and new acquaintances (both Weim and Human) met and talked. Stories were told of compassion and love of the breed. 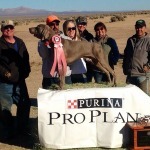 All this to give Weimaraner families a place to gather and enjoy each others company, talk with long time Weim breeders and owners, old and new Rescue fami lies and allow us all to exchange information, & ideas and raise funds for Friends For Pets. 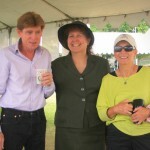 A sincere THANK YOU to Gina Grissom for doing her usual wonderful job of organizing and pulling off another great Festival. 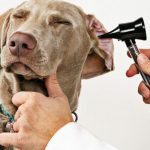 One thing I would like to say, if you are reading this, whether you got your Weim from a breeder or from rescue, and are not a member of SWC, you might want toconsider joining and helping out so these types of activities can continue. 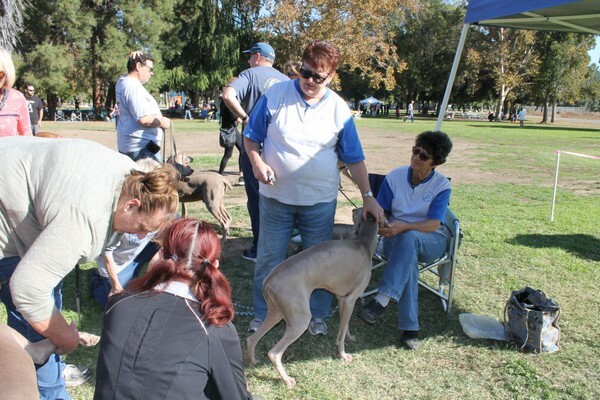 The club could use some new (younger) members to keep this and other events going on old and new aquaintances (both Weim and Human) met and talked. Stories were told of compassion and love of the breed. 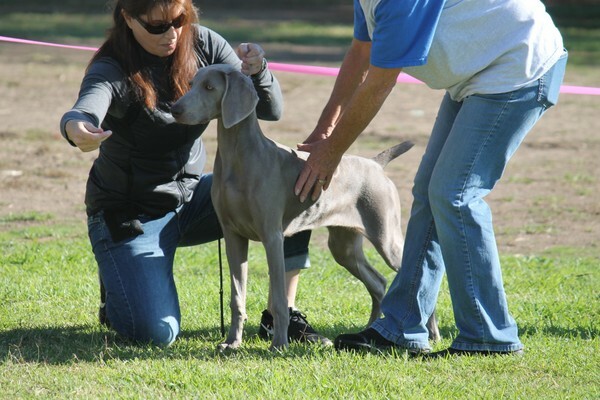 All this to give Weimaraner families a place to gather and enjoy each others company, talk with long time Weim breeders and owners, old and new Rescue families and allow us all to exchange information, & ideas and raise funds for Friends For Pets. A sincere THANK YOU to Gina Grissom for doing her usual wonderful job of organizing and pulling off another great Festival. 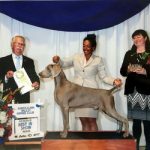 One thing I would like to say, if you are reading this, whether you got your Weim from a breeder or from rescue, and are not a member of SWC, you might want to consider joining and helping out so these types of activities can continue. The club could use some new (younger) members to keep this and other events going on.